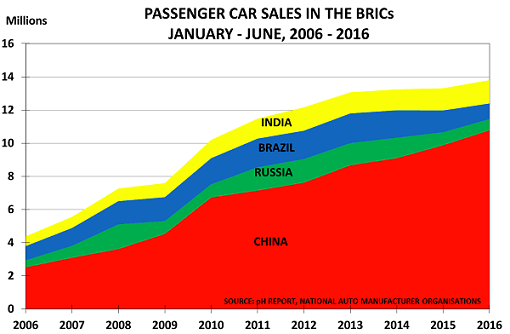 The global auto market is currently dominated by China, where sales have more than trebled over the past 10 years. But the other 6 major markets have not always done so well. Their total sales are up just 4.3% since they peaked before the Crisis began in 2007. This highlights the relatively weak impact of the various stimulus programmes in creating sustainable sales growth over time. Yet governments have spent billions since 2008 on “cash for clunkers” and other incentives. The problem is that they feel dependent on the auto industry for jobs, and so they are most reluctant to let the market operate in balancing supply and demand. As the chart shows, Germany is not the only market where the practice is common. 15% of all new car “sales” in France are self-registrations, as are 10% in Italy and the UK. It is no surprise that these are also countries where auto manufacture is seen as a key part of the economy. Automakers know they are playing a dangerous game, but feel trapped by Wall Street pressures to show ever-higher sales each month – no matter whether these sales levels are sustainable in the longer-term No wonder many of them are trying to change their business models towards “mobility” as fast as possible. It is 15 years since Goldman Sachs coined the word BRIC to highlight their argument that growth in the global economy would, in future, be led by the major emerging economies rather than the developed world. The core concept was that China and India would become the dominant suppliers of manufactured goods and services, whilst Brazil and Russia would become dominant suppliers of raw materials. China has been a qualified success. Its auto sales have risen more than four-fold from 3.2m in 2006 to 14.4m today. 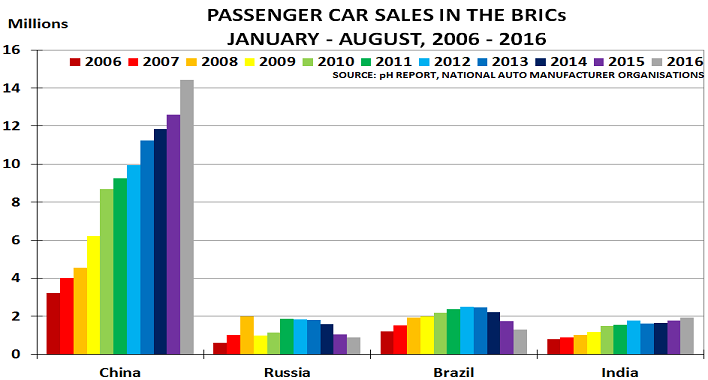 But it seems unlikely that this growth will continue in the future, as used cars are now set to become the main growth driver. 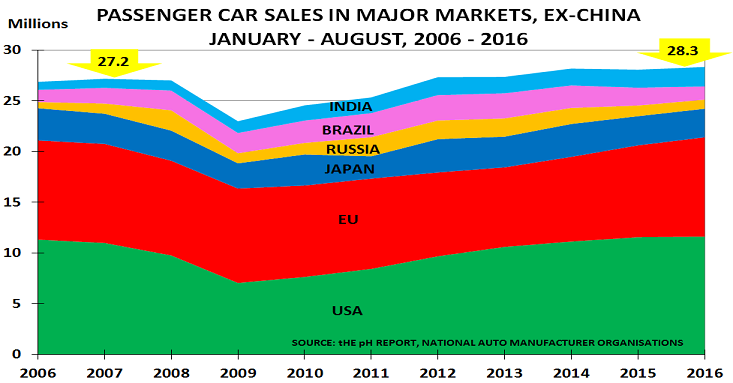 This market has only developed recently, as auto quality was very poor before Western manufacturing techniques were introduced from 2009 onwards. 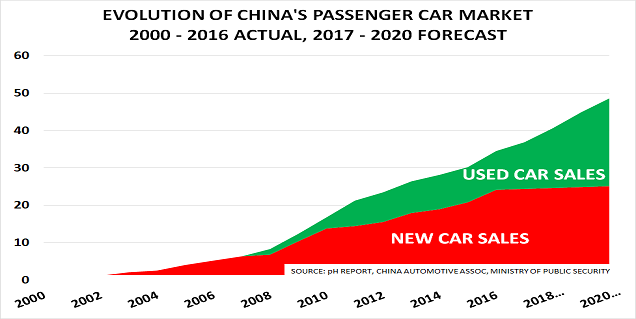 It is also clear that government policy over the past 2 years has shifted to focus on increasing China’s self-sufficiency in auto production. The main tactic has been to halve the purchase tax on small cars (engines up to 1.6l), as these are primarily Chinese made. This tax reduction expires in October, but it has achieved its objective, boosting the market share for Chinese brands cars to 42.5%. Brazil, unfortunately, has been a major disappointment. Its auto sales had doubled to 2.5m by 2012, but are back at 1.3m this year. 2013 was, of course, a turning point in the Chinese economy with the appointment of President Xi, and the subsequent development of his New Normal policies, which have taken the economy in a new direction. 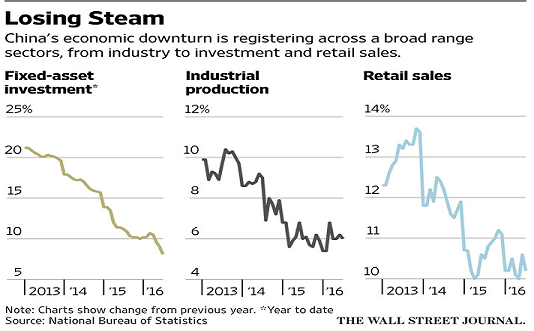 Xi’s policies are not based on China being the “manufacturing capital of the world”. Instead, he is focused on building a more service-driven economy, based on the mobile internet and greater self-sufficiency. As a result, Brazil is now left with an economy that is dangerously exposed to commodities, in a world where over-supply has become endemic. Russia has also unfortunately proved a disappointment. Its auto sales doubled from 900k in 2006 to 2m in 2009, but then collapsed back to 1m after the financial crisis. China’s stimulus programme then took them to 1.9m. But 2015 saw a major decline to 1.1m, and 2016 has been worse, with sales back at 900k again.  Ford’s experience highlights how India’s future is not going to be as a “China lookalike” focused on manufacturing. Instead, it will be more focused on services – not only due to reasons of affordability and sustainability, but also because of the new opportunities opened up by the mobile internet, as Mukesh Ambani has highlighted. The arrival of the smartphone is a paradigm shift, which will completely change demand patterns due to its ability to enable the “sharing economy”, and more localised producttion on demand via 3D printing. The BRIC example is thus another powerful example of the dangers created by building an unthinking consensus on the basis of clever marketing by a major player. Goldman have done very well out of the BRIC thesis, as have those companies and investors who were agile enough to play the trend for their own benefit. But others, who let their judgement be swayed by consensus thinking have, like Ford, made some expensive mistakes. Today, after all, it is very clear that Goldman’s core thesis was simply wrong. Emerging economies have not taken over economic leadership from the G7, and and are unlikely to do so in the foreseeable future. “What a difference a day makes“. Dinah Washington’s famous song could well be applied, with a longer timescale, to developments in China’s economy. 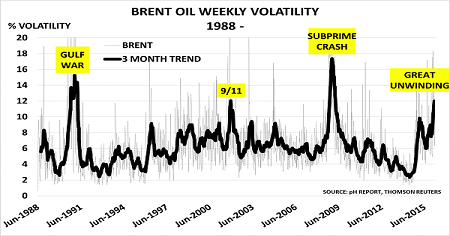 The shape of the above chart has changed completely since it was last featured here in January 2015, as volatility has increased in China’s economy. It shows the relationship between bank lending and auto sales on a monthly basis, segmented by years, and includes latest data for January – July 2016. 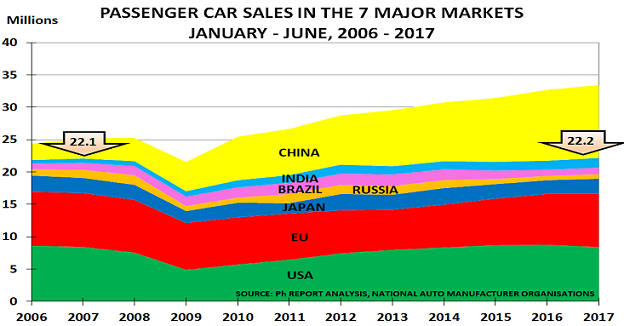 The rationale for the chart is that most Chinese auto sales are based on borrowed money, due to the low level of average incomes. But borrowing itself, based on incomes, wouldn’t have enabled auto sales to treble since 2008. It was the rampant property market speculation unleashed by former President Hu and Premier Wen, with their dramatic increase in lending, that made the surge in sales possible. □ Black period, 2014-2016, has seen auto sales and lending become much more volatile. 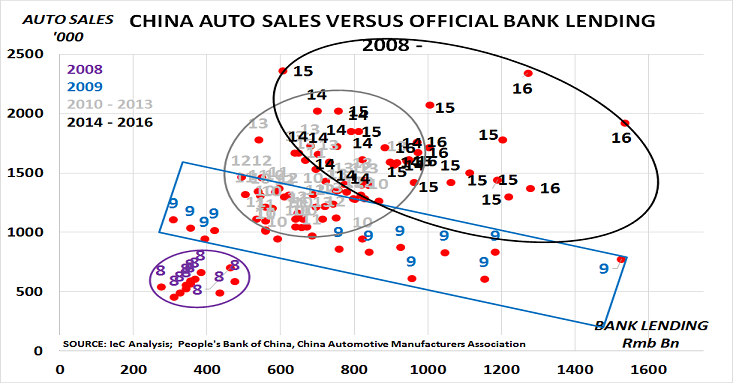 Auto sales have fluctuated between 1400 – 2100, whilst lending has varied between Rmb 600bn – 1500bn. 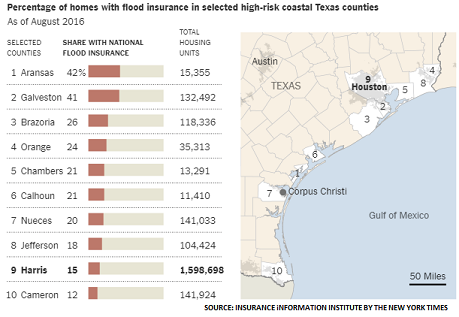 2015 incomes averaged $413. The 2014-2016 data thus highlights the major political battle that has taken place within the Chinese leadership over the past 2.5 years. Stimulus has been the core policy of the Populist faction led by Premier Li Keqiang, who has been opposed by the Princelings under President Xi Jinping, as I discussed a year ago. The battle has been intense. Li has marshaled support for further lending from provinces based on Old Economy industries such as steel, as in Q1, when the economy seemed to slow. Xi has then pushed back firmly on the basis that structural economic reform based on New Normal industries must be the key priority. The key issue is that Xi comes up for reappointment next year and it would therefore make no sense for him to hold back on reform now. He needs to be able to claim that he has tackled the worst of the problems that he inherited, and then point to the prospect of better times ahead, as his New Normal reforms – such as the One Belt, One Road initiative and the Shenzhen/Shanghai – Hong Kong Stock Connect financial linkages – start to produce results. The rest of this year is therefore likely to be particularly tough, as Xi “takes the pain” of reform. 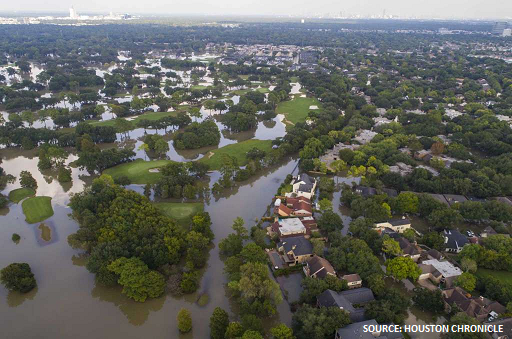 Companies and investors who have been expecting further stimulus may therefore find it prudent to develop contingency plans in case such stimulus does not appear.